Gareth has worked for Peacock + Smith in the Leeds office since 2008 and was promoted to Senior Associate in April 2016. Gareth started work in the planning sector in 2002, and prior to moving to Peacock + Smith, Gareth worked in the Development Control Section of a Local Authority in Greater Manchester. 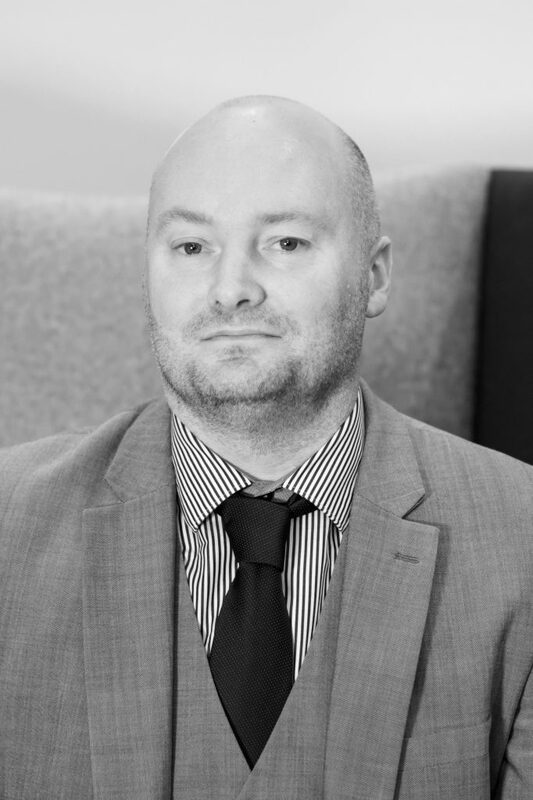 Gareth works for a range of private sector clients and has experience of working with projects with issues such as leisure, industrial, retail, residential, enforcement, listed buildings and conservation areas. His experience includes planning applications (new proposals, re-submitted applications and Section 73 applications), appeals (written representations and informal hearings), site appraisals and strategies, economic and retail assessments, sequential assessments and the co-ordination of teams to manage projects throughout the development planning process.